The devil is in the detail and your patent depends on carefulness! The validation process makes your patent valid in the markets you have chosen to be active in. aera’s experts offer you specialised knowledge of formalities, filing requirements and IP translations skills, that make your patent safe in all territories. If you want to learn more about validation and how aera’s experts can help you, please contact us or send an email directly to one of our paralegals below. Trine has been working in the patent profession since 2007 as a patent administrator in private practice. 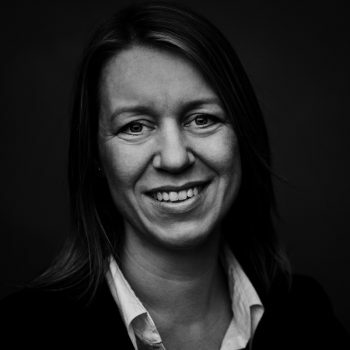 Trine is highly experienced in patent portfolio management for both small and large Danish, as well as international companies. 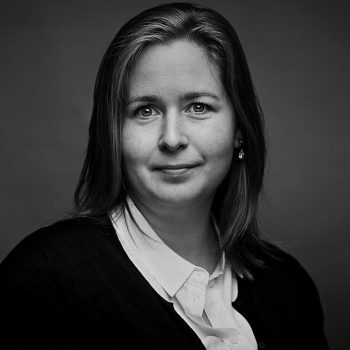 Her competences include administration in relation to patent prosecution before the Danish and European authorities, and communication to foreign associates and authorities. Furthermore, Trine handles validation and recordals. Trine strives to provide a dedicated, and impeccable service and communication to our clients and associates. Trine is a force to be reckoned with, which our clients, attorneys, and administrators rely on. Trine leads our patent administration team with empathy and vision to ensure an outstanding client service. BA in English and international studies, Aalborg University, Denmark and University of Sussex, U. K.
Linda entered the patent profession in 2011 working as a patent administrator in private practice. Linda is experienced in performing patent administration for both small and large companies and in handling large patent portfolios, including contact to foreign associates and authorities. Linda is also competent in handling validation and annuities. Linda is a highly skilled patent administrator with a drive for providing efficient services to our clients. Linda proactively assists our patent attorneys to ensure impeccable service and communication to our clients and associates. Louisa has worked with patents since 2012, initially as a validation assistant and then as a patent administrator. 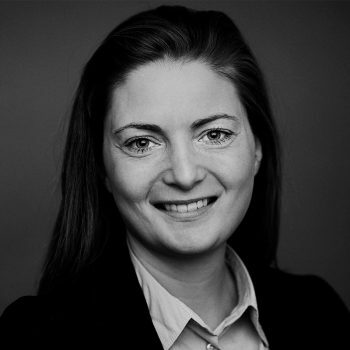 Louisa has worked with patent administration of client portfolios for small and large Danish and international companies. Her competences include administration of deadlines, communication with clients, associates and authorities, filing applications, process optimization and proof-reading of internal and external communication. Louisa strives to provide excellent service and communication to our clients, associates and authorities.